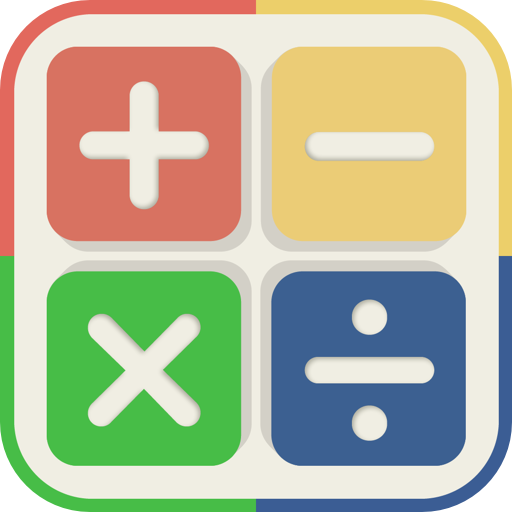 number tap is a math based quiz game with a friendly minimalistic style that has reached the #1 spot in over 20 countries worldwide! Your task is to solve math questions before the game timer runs out. For every question you get right, you gain some extra time on the timer. The more questions you get right in a row, the more points you score & the harder the questions get!